I find the bed to be well made . 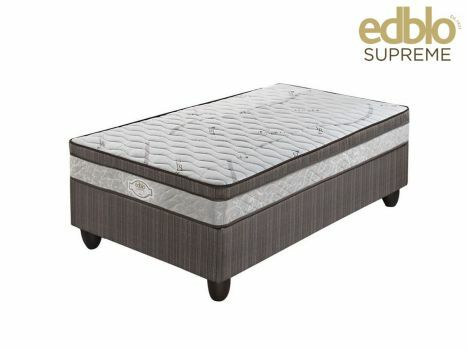 The quality of the bed is of high standards and sleeps extremly well. I would reccommend the purchase of the bed to any one for the price. Date Added: 01/11/2017 by Jean Pierre S.